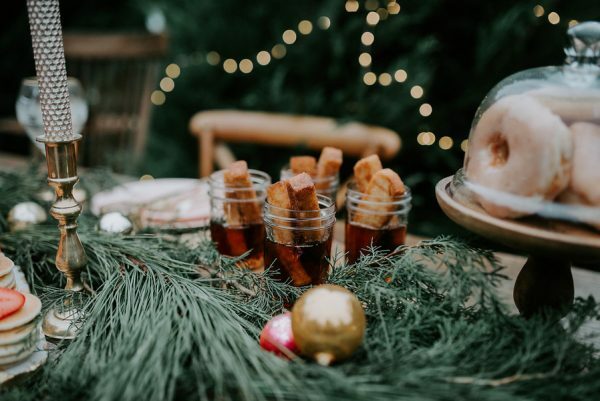 Merry Christmas All! 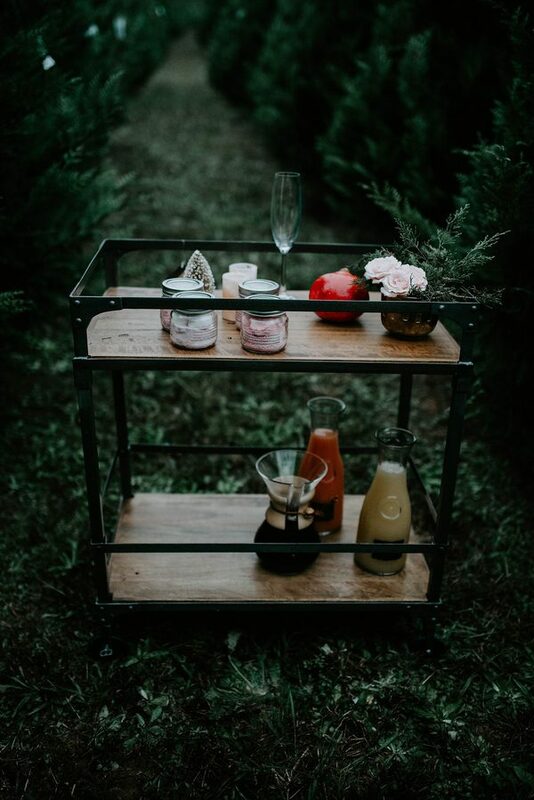 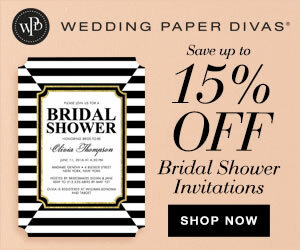 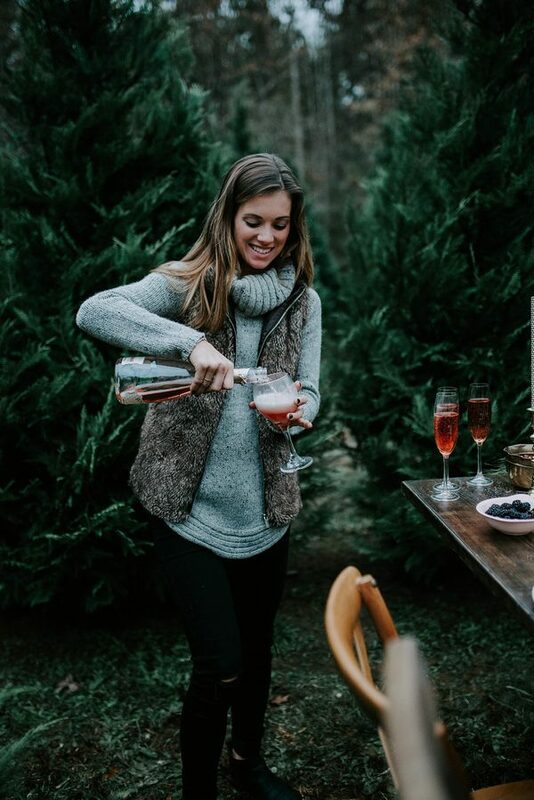 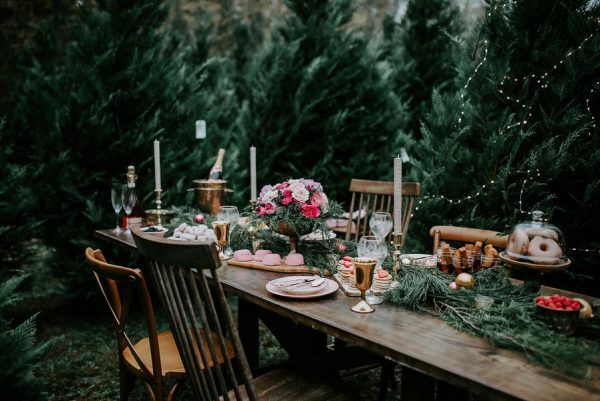 We can’t think of a better way to spend the holidays than with your closest gal pals surrounded by the prettiest evergreen trees. 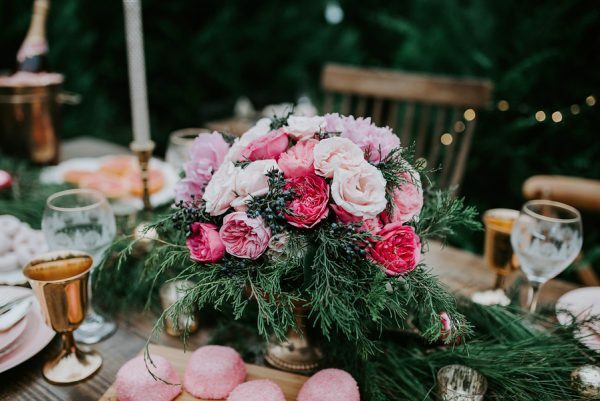 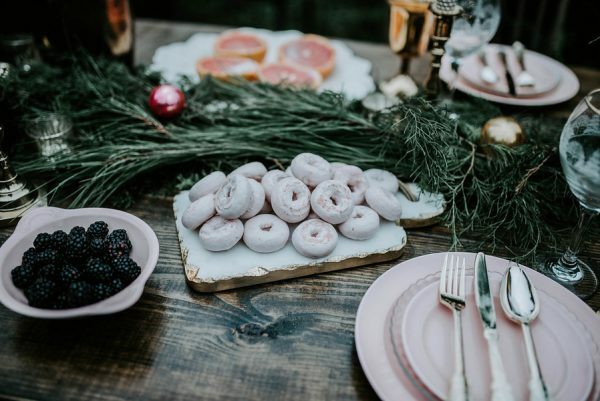 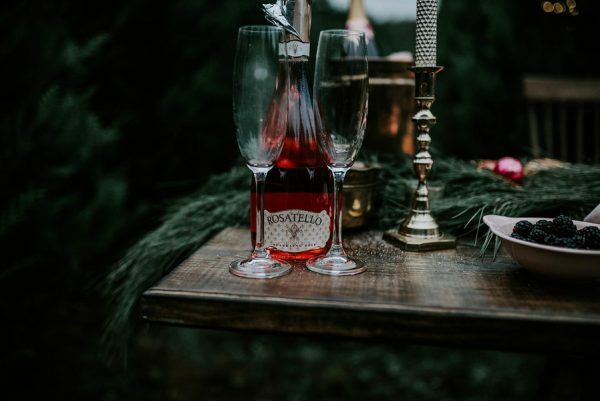 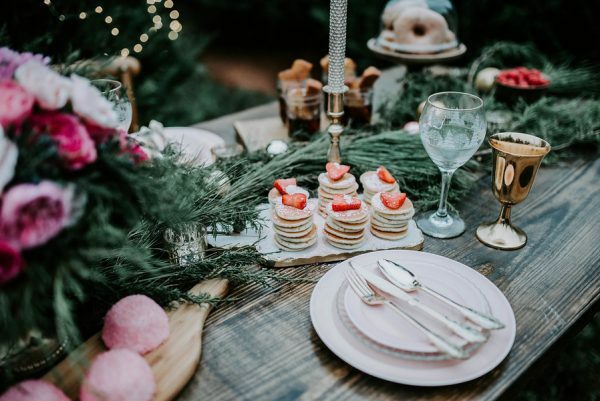 To inspire your holiday entertaining, Bob & Ginger Co. and S. Chapman Designs designed the dreamiest pink, gilded, and oakwood palette Christmas brunch. 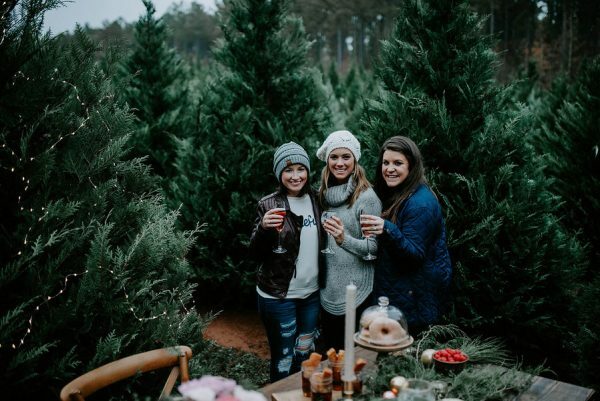 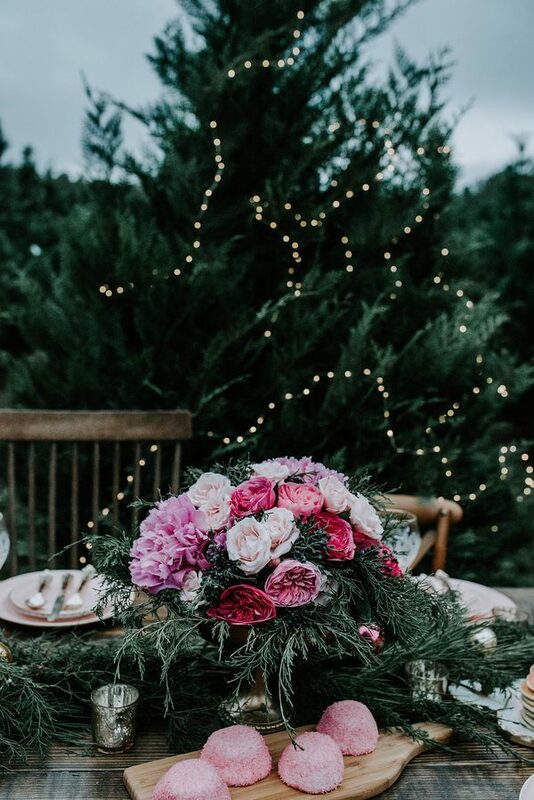 Held at the Gilbert’s Christmas Tree Farm in Lanett, Alabama, there’s so much holiday goodness to enjoy captured by Ml Film and Photography.